Hillary Clinton will dominate the headlines for the next few weeks. 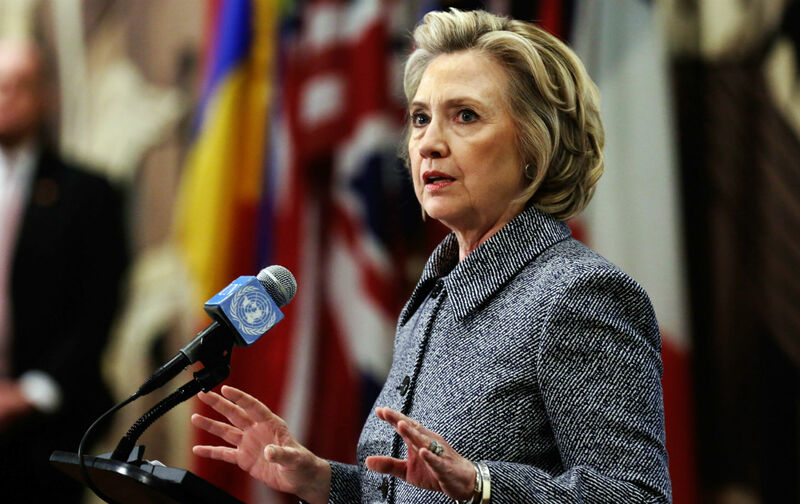 The launch of her candidacy for a second run for the White House will be widely covered, and she’ll also be sitting down with congressional investigators probing the Benghazi attacks. There will be also be questions from the media about Clinton’s e-mail scandal, which most reporters agree needs to explored more deeply. This Sunday on Face the State, we will get some insight into the congressional investigation from the former U.S. Attorney for Connecticut, Stan Twardy. Twardy, who also served as chief of staff to Governor Lowell Weicker in the early 90s, explained to me what we can expect as the investigation moves forward. Twardy told me, from what he knows about the case, he doesn’t believe the former secretary of state broke the law, but said having her own private was not a good move. On Sunday, Twardy will explain why he believes Clinton violated the spirit of the law. Twardy also said if the Benghazi committee isn’t successful in getting Clinton to allow an independent party to look at her email server, other congressional committees can pursue that path. 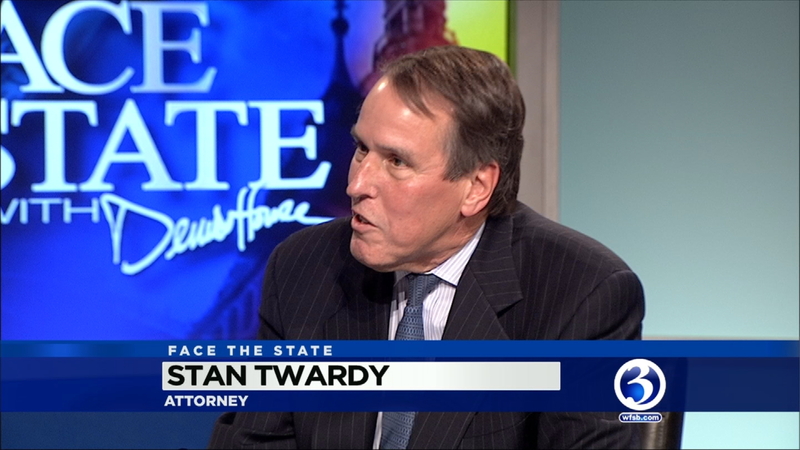 You can watch the entire interview with Stan Twardy, this Sunday on Face the State at 11AM on WFSB Channel 3. Hey! I have any idea. Why now form another Benghazi investigation and another, and another, and another and another and another……………………….